Here you will find on-line training courses to support the natural resources and conservation community in using and deploying tools and funded research products developed by Landscape Conservation Cooperatives in the Appalachian and North Arlantic Regions. 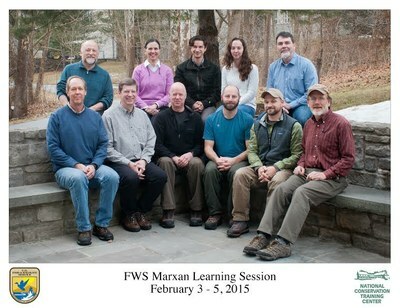 As Marxan is among the most widely used conservation planning tools throughout the world and its outputs serve as decision support for land managers and conservation practitioners alike, the Appalachian LCC is dedicated to building the technical capacity for its use. 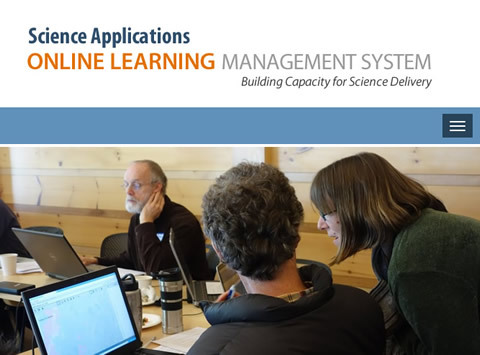 The Science Applications Online Learning Management System's self-paced tutorials and classes highlight the intended uses of decision-support tools and other products by giving a step-by-step demonstration of how to apply tools to specific natural resource issues. Once completing the course, users can work with LCC staff directly to discuss how to incorporate these LCC products in their own work. 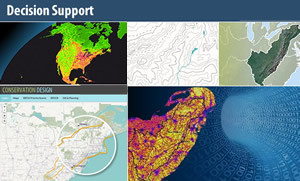 By providing this valuable training, the Appalachian LCC is facilitating the integration of emerging science and decision support tools at multiple scales. Utilizing Marxan, the Appalachian LCC and its partners will be able to identify the most effective network of conservation areas throughout the region. This facilitates strategic habitat conservation by ensuring resources are used in the most efficient manner possible to conserve landscapes capable of supporting self-sustaining populations of fish and wildlife.